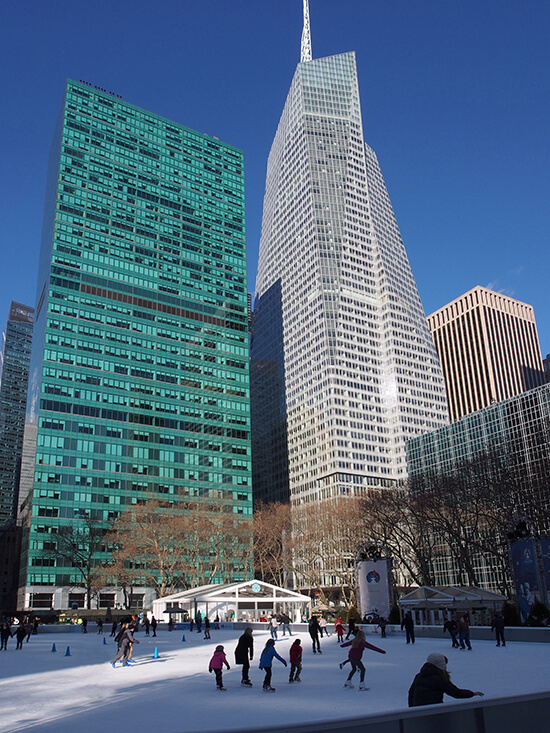 The opening of Bryant Park’s Bank of America Winter Village signals the start of the pre-Christmas festivities in Manhattan. The 100+ pop-up shops and ice rink open at the end of October and last throughout the holidays, serving up fun, frolics and food in abundance. The envy of all the Christmas markets around, the original Munich Christmas Market is the oldest in the city, dating back to the 14th century. 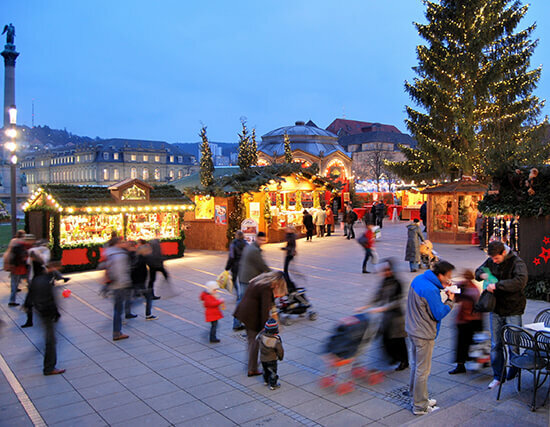 It promises festive Bavarian music, craft and baking workshops for adults and children alike and a 30-metre-high Christmas tree, sparkling above hundreds of stalls. 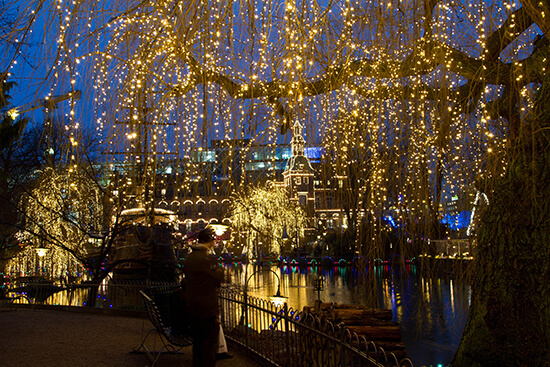 Tivoli Gardens’ Christmas Market is all about the illuminations. They draw Copenhageners from far and wide, teasing the festive period with a light show complete with colour, music, fire, smoke, lasers and water. They are best seen from the bridge above Tivoli Lake, before or after you’ve taken on the market stalls. An old-world home from home, the Great Dickens Christmas Fair in San Fran brings Victorian London back to life. Across three acres of exhibition halls, pubs, theatres, dancefloors, tearooms and shops, you’ll feel like you’ve been transported back through the centuries to a time when festive revelry was the highlight of the annual social calendar. Dressing up is perfectly acceptable, nay, encouraged. Blanketed by the heady scents of cinnamon and vanilla, the 280 stalls of the Stuttgart Christmas Market sell some of the best German wares in the country. But that’s not the best part. In fact, it’s all about the location, and this market sits in front of the city’s Old Palace, making it one of the most beautiful of its kind in the world. 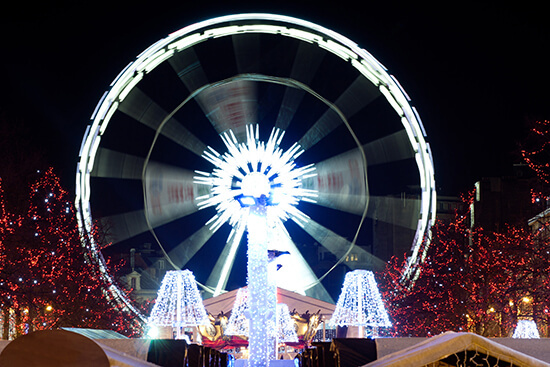 Lauded as one of the best Christmas markets in Europe, the Brussels Winter Wonders is perfect for catering for the whole family. For the shopaholics there are abundant stalls and outlets, while those looking for even more excitement can discover the many attractions – from merry-go-rounds and Ferris wheels to a thoroughly wintry ice rink. 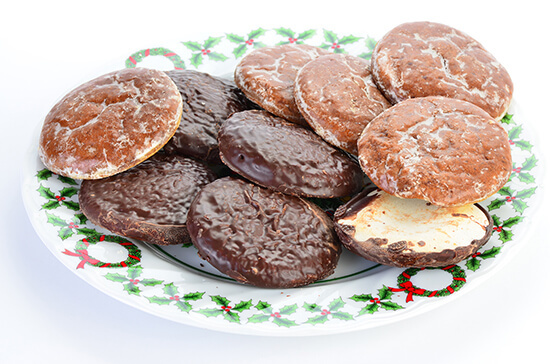 Sausages and hot glühwein will keep you toasty at Nuremburg’s Christkindlesmarkt, along with its world-famous lebkuchen (gingerbread). A baking recipe that has existed in the region for over 600 years, at Christmas this spicy-sweet treat comes in all shapes and sizes, not to mention different coatings; the strawberry in particular is our favourite. 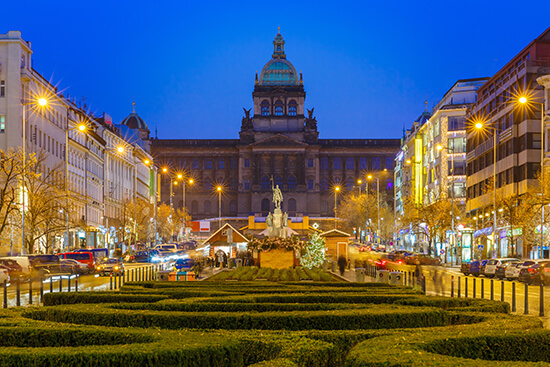 Just five minutes apart, these two markets on the slope of Wenceslas Square and in Old Town Square are the best in the city. Visit for unending handicrafts – from glassware to wooden toys – not to mention world-renowned Czech beer. Contrary to popular belief, not all the best markets are in Europe. In fact, hop across the pond to the Toronto Christmas Market and you’ll be rewarded with camp-fire-lit beer gardens, wares from local craftspeople, and a plethora of activities, most importantly the arrival of St Nick on a white horse. 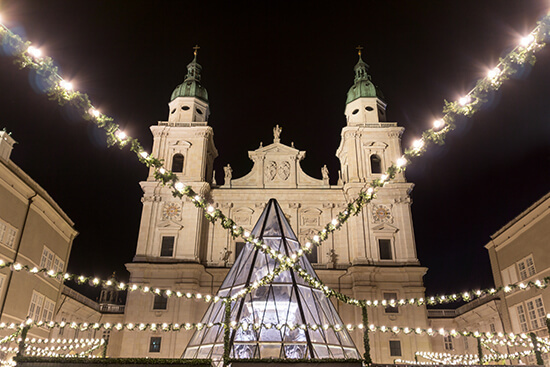 Beneath a canopy of stars in the mesmerising Cathedral Square, the Salzburg Christmas Market offers the perfect setting for embracing the festive spirit. Visit on a Saturday afternoon in the run up to Christmas Day, and you’ll feel even merrier when you see groups of ‘Christkind’ walking through the market. Between 3.30pm and 6.30pm, these figures in white and gold robes, complete with feathered wings, provide an angelic display for all who are perusing the stands. Considered the oldest in the whole country, Strasbourg’s Christkindelsmärik in Place Broglie comprises more than 100 wooden chalets, each one more brightly lit than the last. 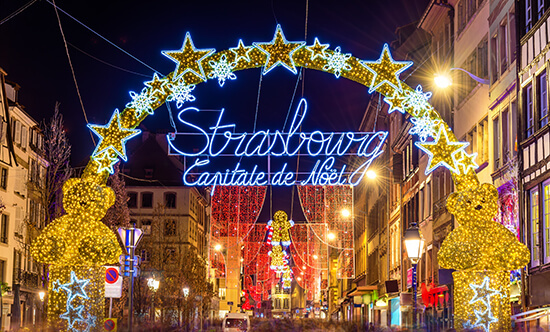 It is the most important market in the city, and is perfect for picking up fresh cakes, beer, mulled wine and deliciously-flakey Alsatian pastry. There's plenty of time to jet off for a weekend and explore one of these Christmas markets before the big day. Make an appointment with one of our Travel Experts today to book a festive break to suit you.